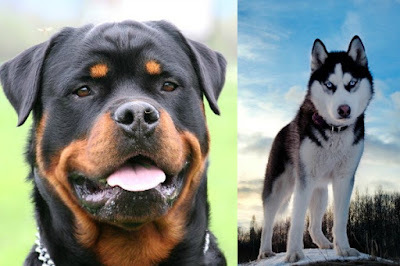 We have presented to you a list of the most aggressive breeds of dogs, but now we have decided to present the strongest dogs. 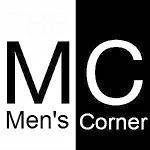 People often force mixed with aggressiveness. 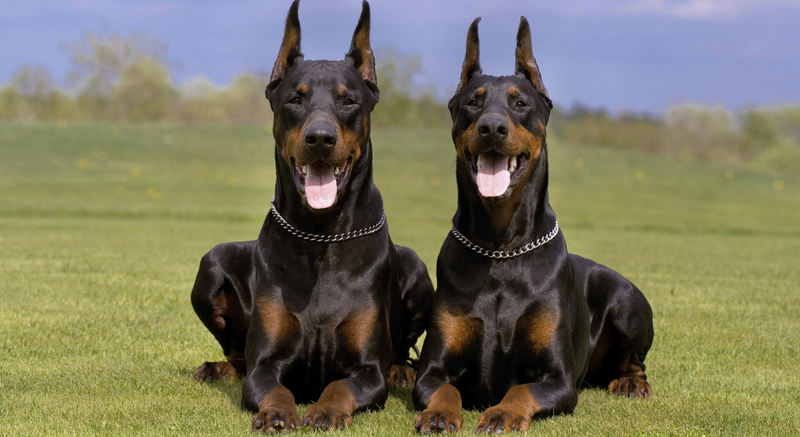 Although these dogs are very strong, it does not mean that they are aggressive and they're dangerous. Portal "Petbreeds" makes a study that is required to breed dogs undergo various tests. 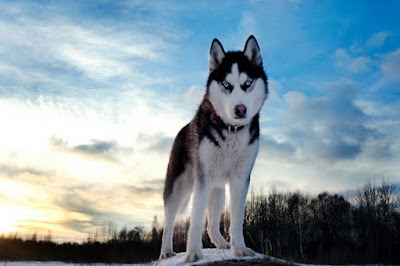 Endurance, power, strength bites, speed and other factors are taken into account to obtain a list of the most powerful breeds. We will not keep you any longer, so we present the strongest dogs in the world. 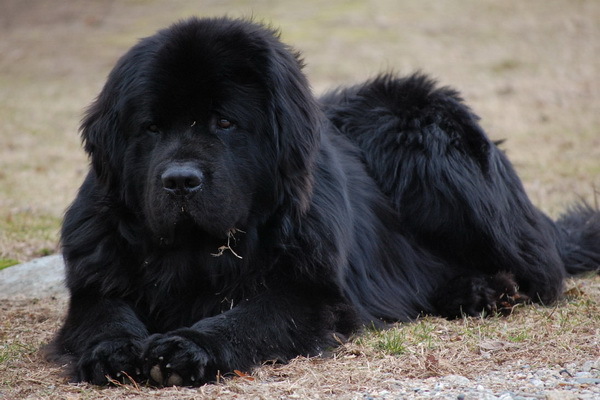 Newfoundland dog or Newfoundland, is incredibly large dog that can weigh over 80 kilograms. Although it looks like a giant hairy ball, this dog is a muscular creature that loves water. Since the "water" dog, he was used as a working dog that helped the fishermen to pull nets. It is able to swim great distances in water and has an endurance. Since it is incredibly powerful, it is used for transporting cargo on land. This breed of dog is also used for war purposes. Bernards are known for their enormous power, so they help people by pulling heavy loads. 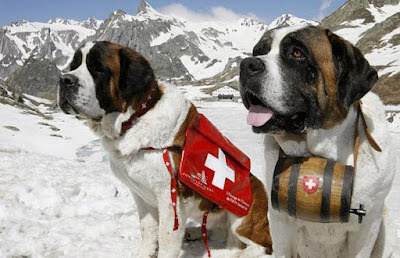 They are very durable and resistant to cold, and all probably remember the story about the St. Bernard rescuing people on the high, cold mountains. They are very large and can weight more than 50 kilograms. Even do mastiffs are not not energetic and are not very durable, in short interval they show a remarkable amount of power. I can pull huge loads, and their bite is very strong. They are very large and heavy, so the specimens of 80 kilograms daily occurrence. This dog is not big as the previous members of the list, but its strength is definitely on the same level. Not too heavy, and their weight is usually around 30 kilograms. However, these shepherds are able to run across a great distance, and to guide the cattle in the right direction. Their endurance is really exceptional, so you can be sure that the cattle always have alert guards. Doberman is definitely dog that stop your heart. 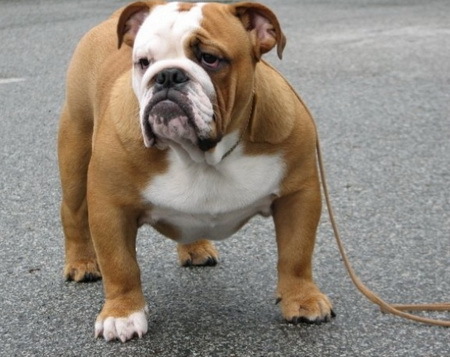 Athletic body, muscles and their strength make them excellent guard dogs. They can weigh over 40 KG, and are very active dogs. They can be aggressive if they are not given enough attention. 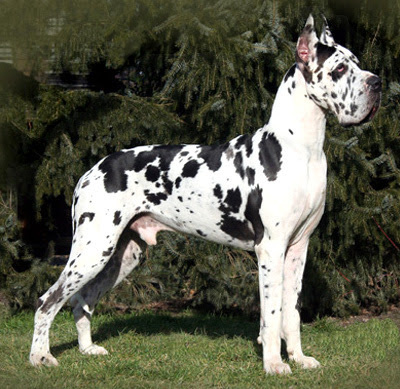 Great Dane, is known as the German Dane, although nothing to do with this country. 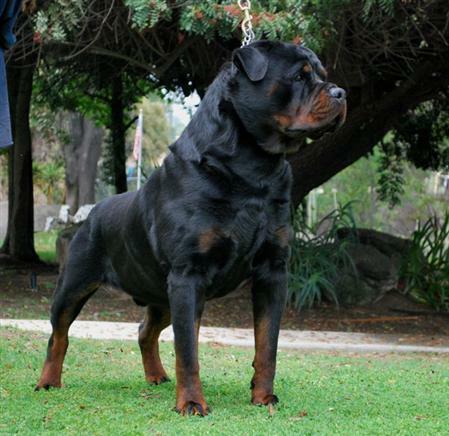 This is one of the largest dog breeds in the world and these dogs are often called gentle giants. They are very high and their weight is also impressive, so they know to weight over 80 kilograms. They are very quiet dogs that do not require excessive activity, but possess a great strength. Sometimes they were used to hunt wild boar. Everyone knows the endurance of these dogs. They are ready to pull sleds at incredibly low temperatures and to move huge mileage. This is definitely the most valuable dogs that have tremendous stamina. 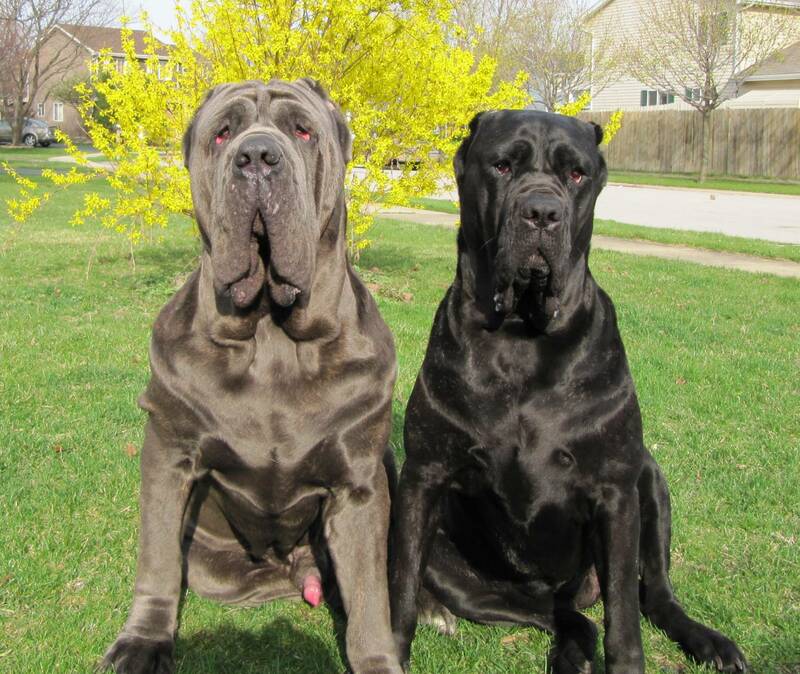 Given that the weight 30-35 kilogram, these dogs have an incredible amount of power. For many years, these dogs were used as guard dogs, primarily because of their strength and agility. Although they are accompanied by a bad reputation for being aggressive, with the right training, these dogs can be very cuddly and calm. They can weigh about 60 KG and will rival many larger dogs. This is probably the smallest dog on this list, but that does not mean that he lacks power. Weight between 20-25 KG, but his bite is among the strongest. These dogs are used as a fighting dog, their wizened face serve their blood does not enter the eyes. Fortunately, this battle is no more, and Bulldogs have become very cuddly dogs that conceal great power. In the first place is definitely a German Shepherd. Although perhaps some dogs are physically stronger, but his endurance, power and obedience this dog make it second to none. This makes this dog the best police dog there is. 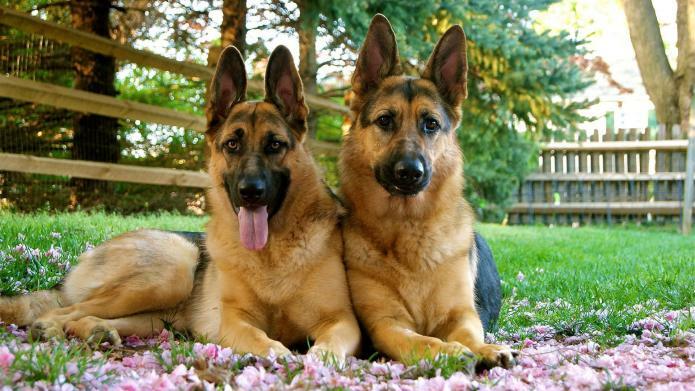 German shepherds are the second smartest race. Here's how lush Brazilian girls play Twister! When the dresses are recalcitrant! HOT gif - Bouncing boobies, booty shaking..